A little bit of anxiety about everyday situations is considered normal by mental health experts—it’s human nature, they believe, to worry about the unforeseen and unexpected. 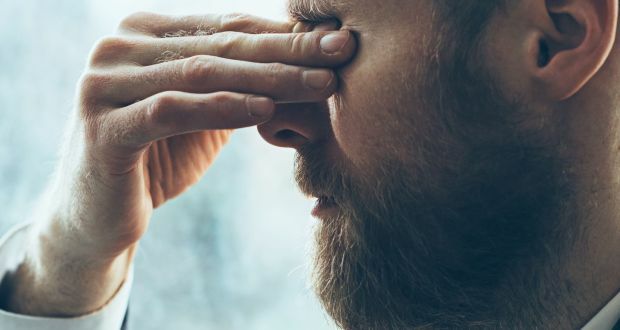 But chronic anxiety is a different issue altogether, as it involves excessive worrying about the future and affects both the physical and mental health of a person. If you’re struggling with intense anxiety, you’re likely experiencing acute mental tension and emotional and physical distress. Thankfully, you can manage overbearing stress and anxiety by learning to cope with situations that cause these feelings. Here are some proven tips to help reduce anxiety in your everyday life. Unrealistic fear often stems from misconceptions about people and situations, which leads one to be over-fearful of the future. The future is indeed unpredictable and beyond our control, but a person with anxiety spends too much time imagining the worst and feels incapable of dealing with such adversities. This fear of the unknown triggers a behavior of avoidance, which further aggravates a person’s anxiety and leaves them feeling alone and helpless. One of the best ways to cope with anxiety is to face your fearful beliefs and notions, investigate if those fears are well-founded, and use that knowledge to overcome negative emotions. For instance, if you’re afraid of flying, speaking to a flight attendant or a pilot or a flight engineer will give you first-hand knowledge about what goes into flight safety, what causes turbulence, and how you can calm yourself on a flight. 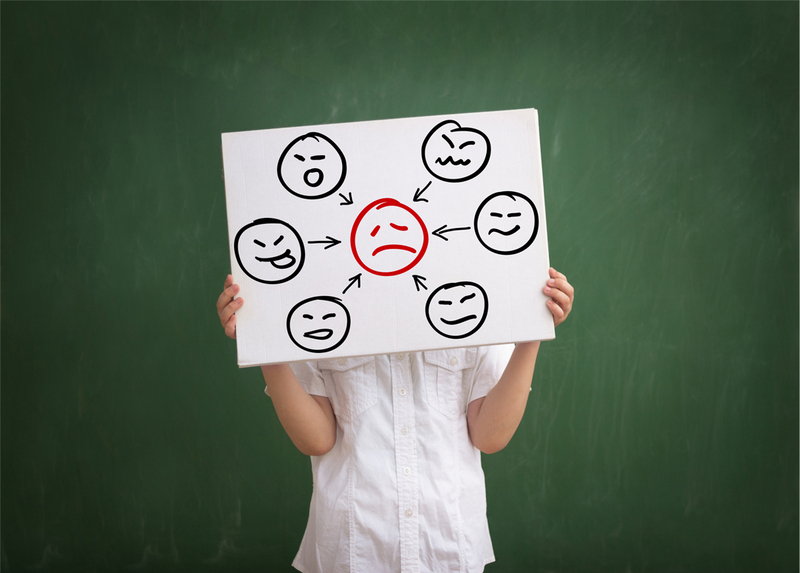 Often, the root of overbearing anxiety and stress lies buried deep in the subconscious mind, which can be accessed with the help of a trained regression therapist. The practitioner will take you deep into your past using hypnotic regression and help you uncover the possible reasons for your present-day distress. Regression therapy is a proven tool that has helped millions around the world acknowledge, confront and heal past trauma affecting their present lives. More and more people around the world are turning to such alternative healing therapies to fight depression, PTSD, chronic stress, and anger and aggression. Avoidance is one of the key manifestations of chronic anxiety, and it traps an anxious person in a vicious cycle. However, the more you avoid certain situations, the more it fuels your anxiety. One of the best ways to manage anxiety is to get out of your comfort zone and expose yourself to situations that cause it. For instance, if you love writing but can’t get yourself to write anything because of the fear that you won’t be good enough, ask yourself why the thought of writing makes you anxious in the first place. Face your feelings by writing them down, set practical goals, and start small by writing a few lines every day. You’ll soon find that you don’t feel as nervous anymore about writing as you did when you first started out. 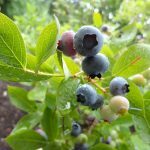 Previous article Are Blueberries Acidic?